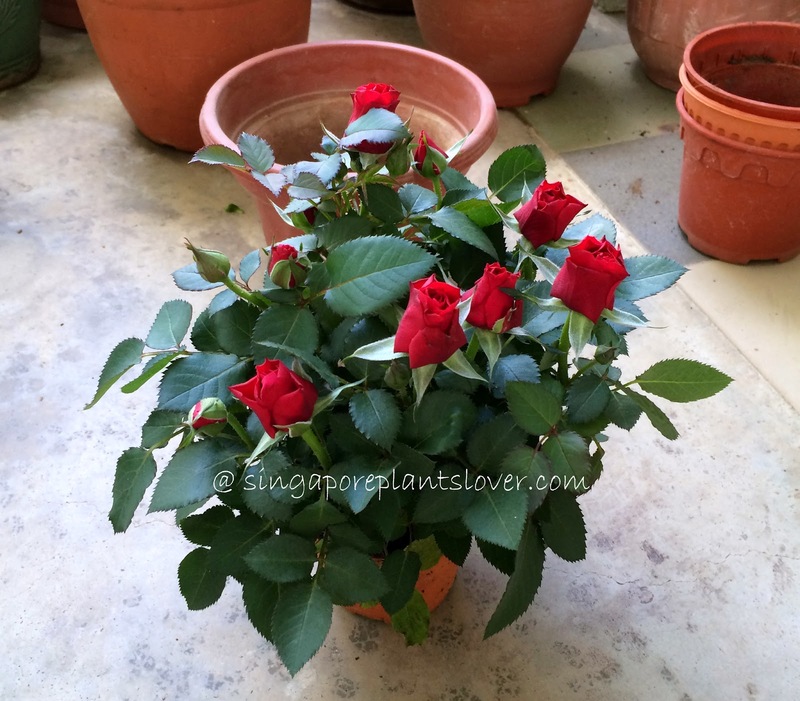 Growing beautiful miniature roses in containers at our HDB corridor is not that difficult, most people say there has not enough sun light at our corridor place, it is too shady to grow any flowering plants, that is not true. My potted mini roses has been growing well and flowering every now and then for 3 years till now. Share my growing tips here: Do not use a container which is too big for your plant. Most of people like to change a big big pot for the plants they grow, though it will help the plants grow better, that is wrong. It is too difficult to control the water and fertilizer for the plant if the container is too big. Choose a container which is clean and have well drainage holes, use good soil that allows for good root system growth and good drainage. If you have many potted plants, do not crow them together, Place your container in a place with good ventilation. 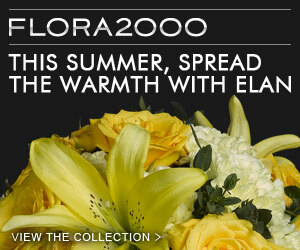 Last, the most important part, prune your plants often, especially after their flowers period. Are those roses for real? Where do you get your plants? I have been researching for a while, it comes down to getting the correct varieties that can grow well in tropical climate like ours. Can I have some of your stems when you trim your plants? I Just got 2 pots from IKEA, I believe I need to repot them change their soil. What potting mix you have used? Hi, your roses look amazing! 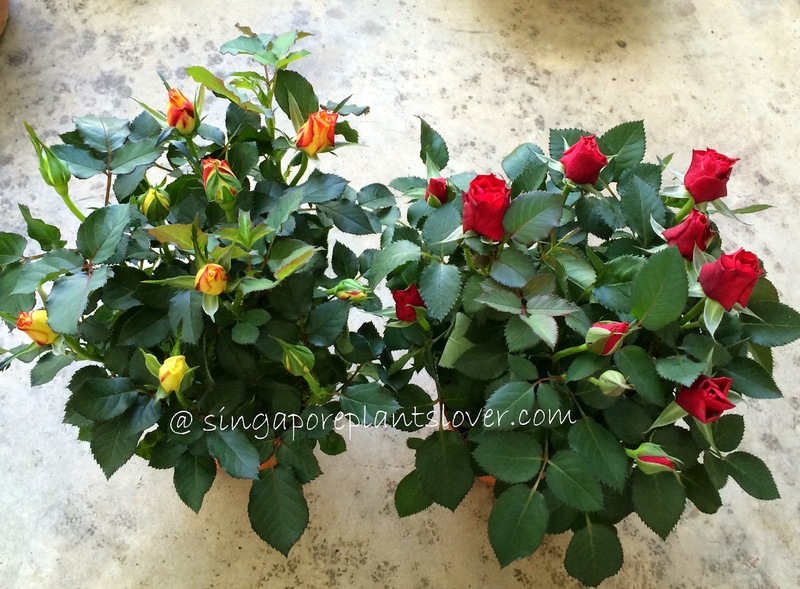 Did you re-pot the roses after purchase? How long can the roses grow in the pots that they came in?